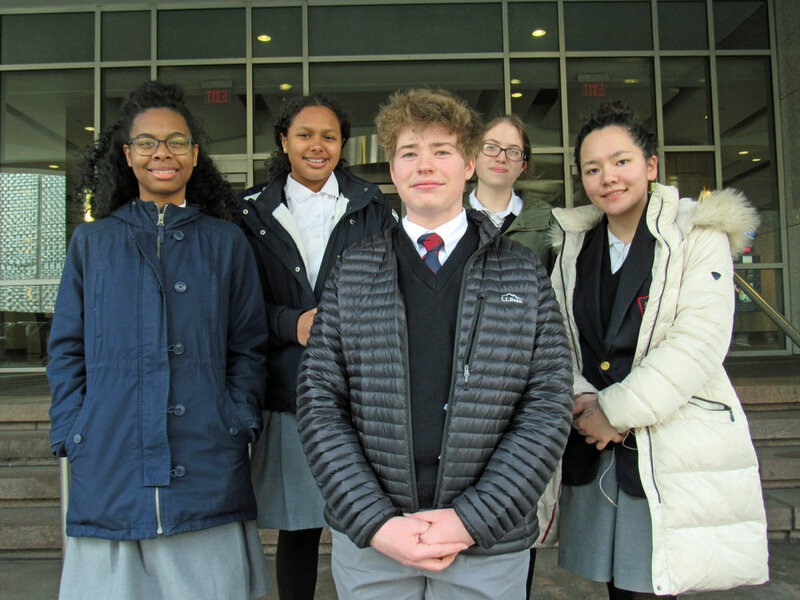 On Thursday, March 28, members of The Montfort Academy Art Club led by teacher Mr. Michael Mari traveled to the Harlem Fine Arts Show in White Plains. Students met the artists and examined their paintings, photography, jewelry, and sculpture. 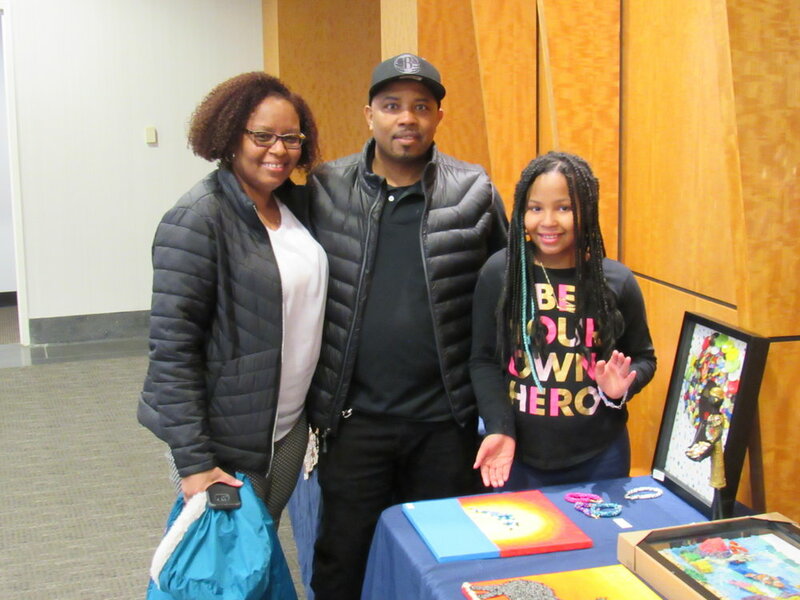 They also viewed an exhibit of local student art and enjoyed the live music of a jazz band.